vCPUup to 12 vCPU cores on high-performance Xeon processors. Our cloud platform is built using hyper converged technology ensuring high availability and offering 100% infrastructure guarantee. Our cloud platform is best for applications requiring high throughput as they are backed with industry best SSDs and low latency storage network enabling you to easily scale storage. Choose among a range of management solutions from enterprise class to self-managed guaranteeing benefit from our infrastructure. Our security architecture comprises of IDS/IPS and SIEM technologies along with firewall providing maximum security against any kind of attacks. Don't need to pay for unused resources. Our cloud server enables you to scale your solution to accommodate the jerk in traffic whenever you want to, enabling maximum cost efficiency. Recently cloud hosting has been the most preferred choice between website owners when they try to opt for a hosting service. Cloud technology has offered a great way to host websites in the most effective way. Cloud hosting is the most affordable type of hosting when compared to dedicated server or shared hosting because it provides great user flexibility and benefits over traditional hosting options. 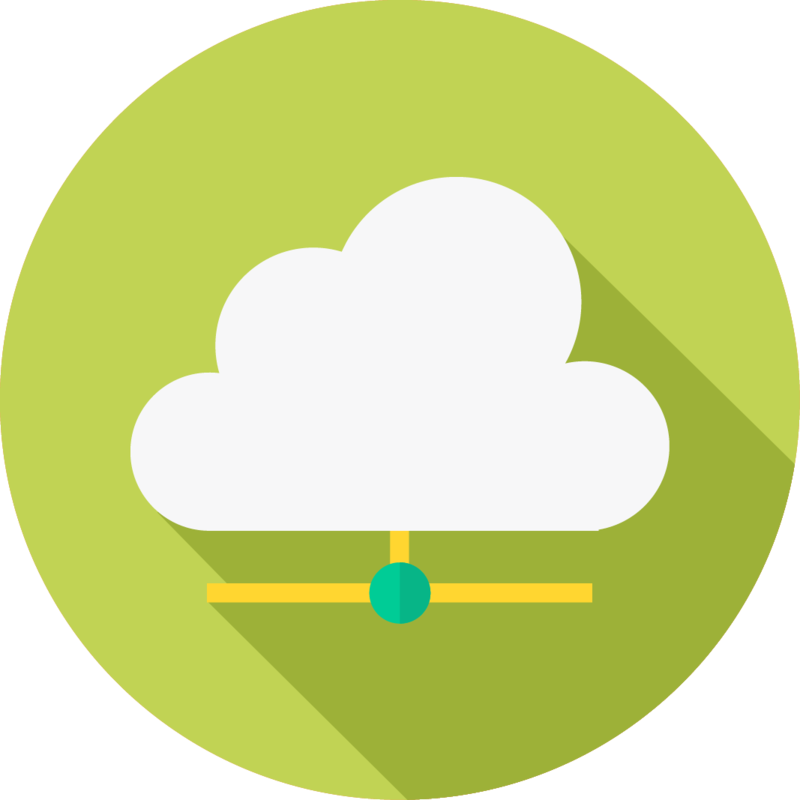 In cloud hosting, the resources are shared among multiple servers which ensures 100% availability of resources so that your website does not face any downtime. The resources can be utilized effectively as per the user requirement. There are many advantages of cloud hosting as it provides scalability to handle peak business loads at any given time, flexibility to share and utilize resources and higher bandwidth speed for transferring data between various locations. In India, there are multiple cloud hosting providers who offer various hosting packages based on the user requirement. The cloud server providers offer cheap cloud hosting services which takes care of all your needs related to resource utilization, billing models and ease in using a service without burning a hole in your pocket. Virtual Private Servers (VPS) are a part of cloud hosting service which is a very cost-effective and a high performance option. Cloud hosting service is an optimum cost effective solution which allows the customers to use as many as resources or services they want and pay only for the resources consumed. Depending upon the use of resources by the customer based on his requirements, the cost are decided accordingly which means no additional charges are obtained which result in spending unnecessary IT budget. This cloud hosting service provides a great benefit to businesses over traditional and shared hosting services. Multiple tenants are allotted one single Virtual Private Server where the server is sliced between various users hosted on the server so that they should not face any issues regarding network, compute power or storage space being used or depleted. Our enterprise cloud infrastructure provides you with flexible infrastructure enabling you to focus on your core business activities. A VPS is a virtual environment on a dedicated server, through hardware hypervisors multiple virtual machines (VMs) can be created with an allocation of the dedicated servers hardware. The benefit of this over a dedicated server is that it keeps the cost down and you can get resources closer to what you need. A cloud server is a cluster of dedicated servers with VMs spread across them multiple times. This gives you all of the benefits of the VPS but with the assurance that a failure that may take a dedicated or VPS offline, such as disk, RAM, CPU or motherboard failure, will not take the Cloud platform offline. Do you offer a Money Back Policy? 24x7 technical support via live chat, email and phone. Yes, Root SSH access to Linux Servers and Administrator RDP access in case of Windows Servers. Minimum contract term is one month.